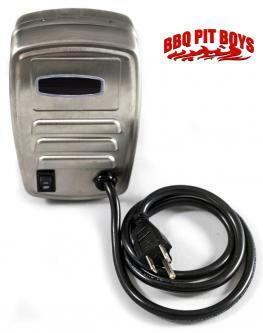 NEW AND IMPROVED - BBQ Pit Boys / Sunterra Santa Corona conversion kit for the 22" Weber grill (actual size 22.5"). 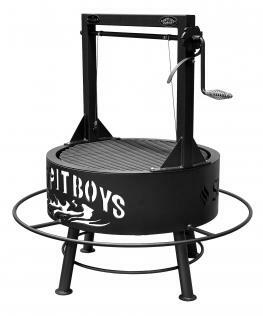 The Santa Corona, well built by BBQ Pit Boys / Sunterra, highlights a hand crank that raises or drops the grill grate over the embers to the needed distance from the fire. 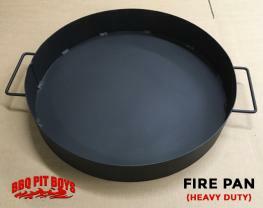 We also offer an optional fire basket that rests on the grate and can be used to raise the fire closer to a rotisserie. Whether cooking Tri-tip, steak, chicken or burgers, the Santa Corona offers a diversification to go "low and slow" and turn out delicious meals. They are keen if the kids need your urgent care, just crank it up… and tend to the chitlins, I mean children, the kids, the furry beasts, etc.…. Oh, you know full well what I mean! You can step aside and not burn it up! Also available is a rotisserie attachment with your selection of either a battery powered cordless or electric power source! Santa Corona, a great accessory to integrate into your cooking events. Get your BBQ Shoes On!